Noon Eve: How to improve your sleep? Sleep is a natural state of rest during which we stop being aware of the world around us. It helps the body to restore and regulate itself. When we sleep, various changes occur in our brain and muscle activity during the different stages. 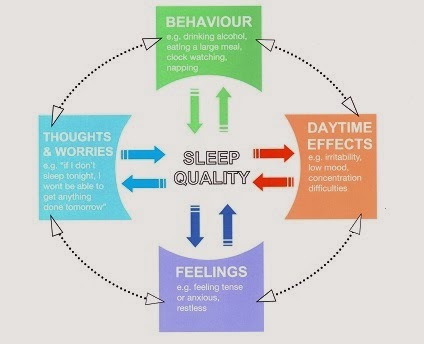 For those of you who experience sleeping problems, we would like to introduce you to some methods, designed by Instituteof Psychiatry, King’s College London and NHS Foundation Trust as a part of work within King’s Health Partners Academic Health Sciences Centre. These methods were based on the Cognitive Behavioral Therapy model (CBT). The model of CBT is based on the assumption that thoughts, feelings and behaviours ar interrelated and a change in one leads to a change in another. For instance, by thinking about a problem differently, you can change the way you feel. If you change the way you feel, you might do things differently – your behaviour will change. If you do things differently, you will think about things differently. This article will be focused on “Sleep behaviour” and will be followed by a series of articles on “Sleep thoughts” and “Sleep feelings”. If you want to achieve a good sleep, firstly, look at your Sleep-related habits. Caffeine. It is a stimulant and will interfere with your ability to sleep. It is not only found in coffee, but also tea, chocolate, fizzy drinks and painkillers. Alcohol. People often think that a nightcup is a good solution to problems getting to sleep. In fact, research shows that even a moderate amount of alcohol may affect your sleep quality. It can also dehydrate you, so you will wake up due to thirst or needing to urinate. Nicotine. It is bad for your health as well as your sleep. It is also a stimulant so it interferes with your ability to sleep. You should also manage your diet. Going to bed hungry, or after a large meal may cause sleep difficulties. A light snack before you go to bed might be helpful. Manage exercise. Generally, excersising leads to better sleep. 20-30 minutes 3-5 days a week is a good idea. Do not excersise just before going to bed as it wakes up your nervous system and makes it harder to sleep. Limit noise. Try to limit sounds that may interfere with your sleep. E.g. you might want to turn off your mobile phone. Manage room temperature. Around 18’C is the ideal temperature for sleep. 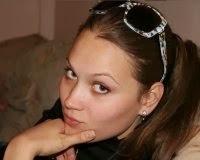 Althought it is very individual, poor sleepers tend to report feeling hotter than good sleepers. Avoid having a very hot bath before going to bed. Clock watching. Checking the time only produces restlessness and makes it harder to get to sleep. Try turning the clock away from you. Improve air quality. Try to keep a window opened. Stuffy air can cause uncomfortable sleep. Improve bed comfort. If your mattress or pillows are old, try to change them . Turning the mattress over might help. You could also add a supporting board under the mattress. Limit light. Too much light can affect your sleep. You may need thicked curtains. 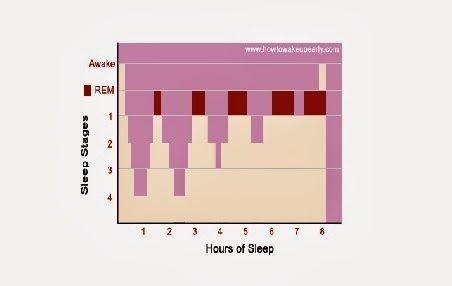 It is necessary for making your sleep more efficiant. Use data from your Sleep Diary. To calculate your individual TST and TIB. For more information on how to keep sleep diary, visit NHS website. As your Sleep Efficiency (SE) improves, you can let yourself stay in bed longer. 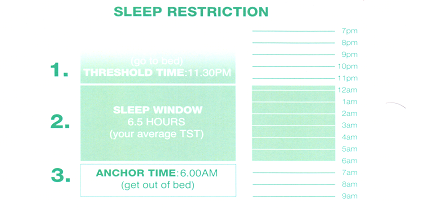 It is also important to make adjustments to your Sleep Window (SW). Less than 80% - Reduse SW by 15 minutes. You should learn to associate bed with sleep. 1. Lie down in bed only when you feel sleepy. 2. Only use bed for sleeping (no reading, watching tv or having tea). If you follow the rules CLOSELY this method should gradually lead to the amount and quality of sleep that you want and need. Stick with it – things may not improve immediately! Good luck!